Rainbow Aquatics see you in da wada! What's new with Rainbow Aquatics? Check our NEWS UPDATES tab to get the latest on meet results, team get togethers, potlucks, outings and updates! Got Photos? Send pictures from practice, meets, outings, and potlucks to bowsupdates@gmail.com ! 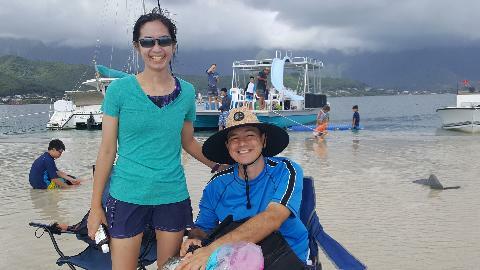 Rainbow Aquatics is a competitive swim team dedicated to teaching efficient stroke technique in a fun, but challenging environment. With guidance and encouragement from coaches and teammates, swimmers learn that through hard work they can succeed in achieving their goals. 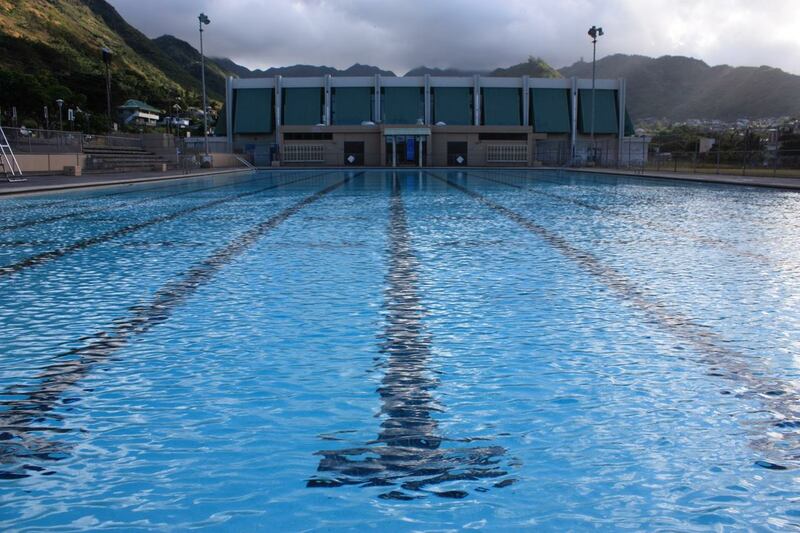 Situated at the Olympic sized pool at the Pālolo Recreation Center. We're a non-profit organization run by a hardworking board of parents that make a religion out of our family style swim club. 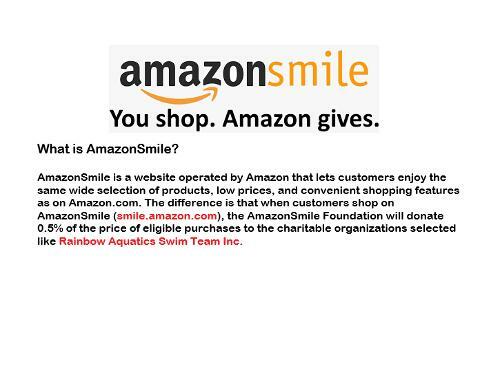 Rainbow Aquatics strives to provide a wholesome athletic experience for swimmers of varied ages and abilities. Our program emphasizes personal improvement through stroke technique and training designed to maximize each swimmer's capability in competitive swimming.